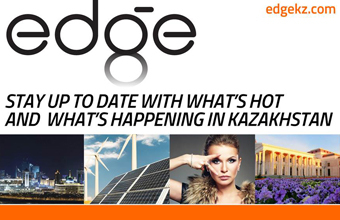 ALMATY – Kazakh officials briefed European parliamentarians, representatives of non-governmental organisations (NGOs) and the media April 16 on the country’s effort to prevent domestic torture and protect citizens’ human rights, Almaty Internal Affairs Department reported. Senior representatives of the Kazakh ministries of internal affairs and foreign affairs, as well as Prosecutor General’s Office and National Anti-Corruption Bureau told the gathering that since Kazakhstan’s accession to the United Nations’ Convention against Torture and its Optional Protocol, much work has been done to create a national system to counter torture. They said the government has a zero tolerance towards torture, investigates accusations and upholds torture victims’ rights. “The Constitution and the current legislation of the Republic of Kazakhstan proclaim a total ban on the use of torture, violence and other cruel or degrading treatment or punishment. All measures taken by Kazakhstan are aimed at creating an atmosphere of zero tolerance for torture in the society and in governmental bodies. This principle is the basis for many reforms carried out in recent years. In accordance with the instructions of the head of state, a considerable reform of the criminal legislation aimed at its consistent humanisation has been carried out; criminal legislation has been brought in line with the norms of international law, new criminal procedural and penal enforcement codes have been adopted,” said Deputy Minister of Internal Affairs Rashid Zhakupov. 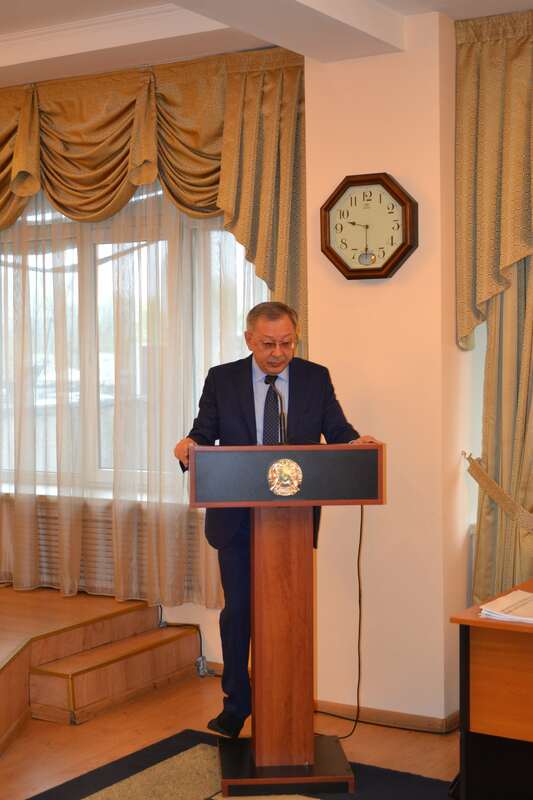 The officials also noted that the Kazakh Ministry of Internal Affairs has created a helpline for victims to file accusations of torture and the government has placed boxes accessible for convicts in all institutions of Kazakhstan’s penitentiary system. The government is also building glass-walled interrogation rooms equipped with video cameras in law enforcement buildings to make interrogations more transparent. Approximately 700 such rooms have been equipped throughout the country. As a result, in 2017, complaints against police decreased 25 percent, accusations of illegal investigation methods decreased 50 percent and illegal arrests decreased 200 percent, it was noted. “Victims of torture have an additional right to receive free legal aid and access to social, medical, and psychological services. 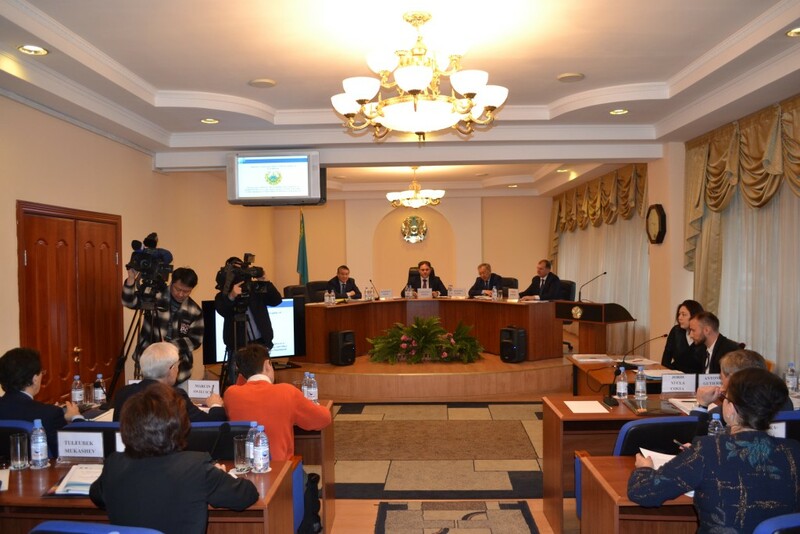 Crisis centres have been established and are functioning in all regions of Kazakhstan, providing various services for victims of torture and cruel treatment. The government is working to fully rehabilitate and compensate the victims of torture. The corresponding Law ‘On the Compensation Fund for Victims’ was adopted in January this year. In addition, torture is classified as a grave crime, and the penalty for it was toughened with a maximum term of imprisonment of 12 years. Persons who commit torture are not to be relieved from criminal responsibility due to the expiry of the period of limitation or under an amnesty,” said Zhakupov. Kazakh officials noted the government has introduced mechanisms to monitor judges and prosecutorial procedures to safeguard the rights of those in the criminal justice system. Kazakhstan has also reduced the time suspects are detained to 48 hours and detention as a preventative measure is limited, except in cases of grave crimes, they said. 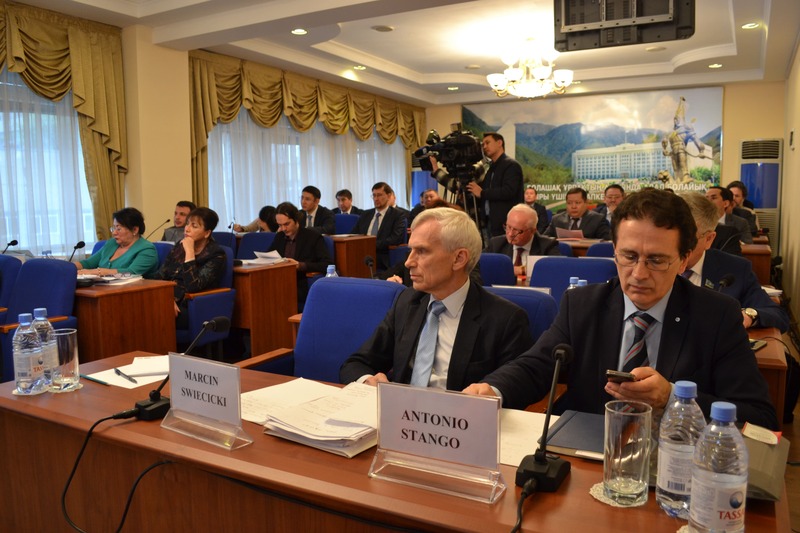 Following the briefing on the country’s anti-torture measures, the European visitors including members of parliaments from Poland, Romania and Spain, together with NGO representatives from Italy and the Czech Republic, were briefed on the investigation of a number of criminal cases and visited detainees under investigation at the Almaty Pre-Trial Detention Unit No. 1.